This Gabion Court townhome has two bedrooms with a den, two bathrooms and is perfect for the young family or the first time home buyer! 1,022 sq ft, some updating completed, new lighting and shows well. There are two parking stalls and additional outside storage. 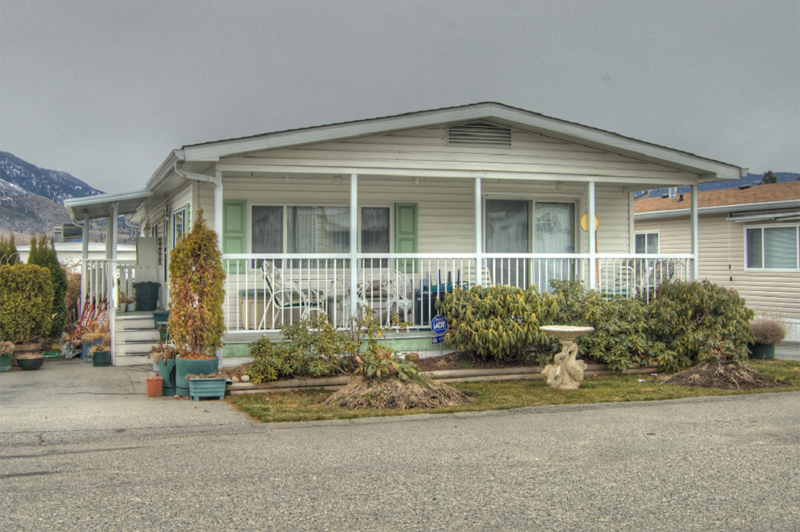 Convenient location, close to schools, public transit, beach and shopping. 6 rentals permitted in complex, 2 pets allowed and no age restrictions. Monthly strata fee is $181.79. Call to view it today.